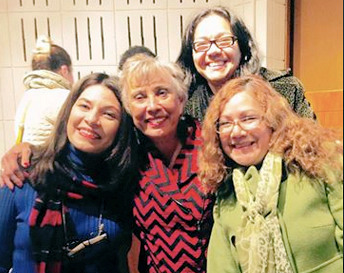 Way up North in Rochester, NY Latinos at Nazareth College have a Latino House where students can gather. This year they had a dia de los muertos celebration. 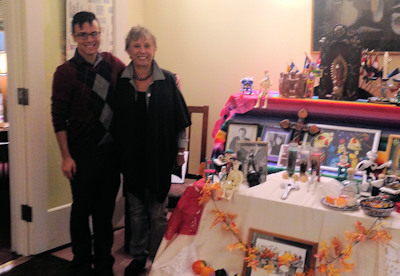 The altar was still up when Juana presented and met with Latino students on Nov. 15th and 16th.